Jenny Mayhem is a Toronto-based, Barbados-born musician and songwriter who performs solo and under the collaborative act Jenny Mayhem & The Fuzz Orchestrator. It is the former that draws our attention on this occasion, and Jenny Mayhem’s brand new single ‘Pickup Boy’. 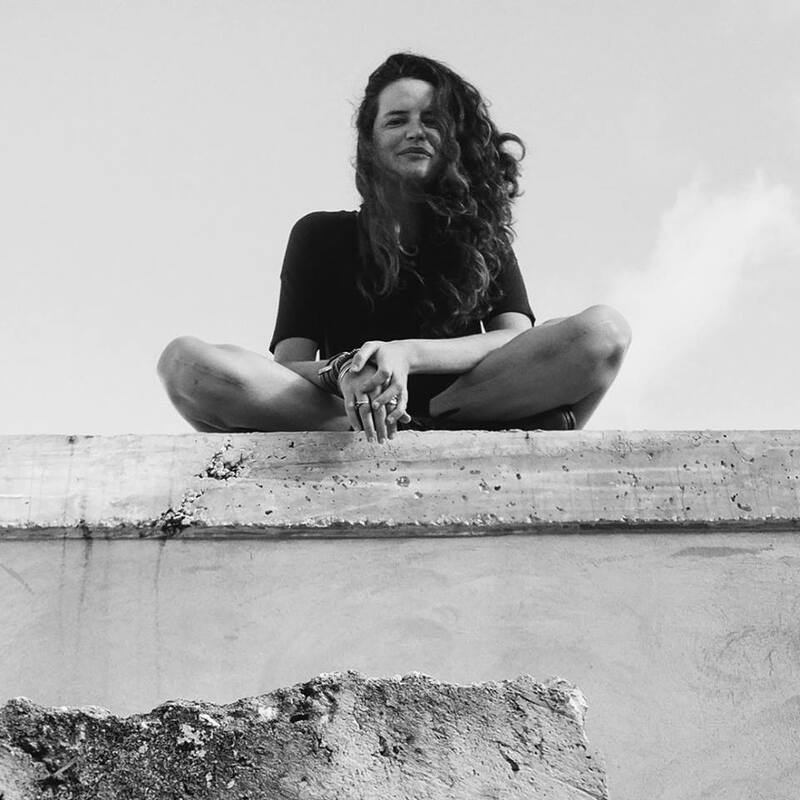 Bright, bouncy and buoyant, it skips along with some irresistible reggae/dancehall vibes as Mayhem’s airy vocals float across a bouncy beat that all combine for what is a super, super catchy tune. Like much of some of the finer reggae/dancehall sounds of old, the lyrical content is more serious than the playful, feelgood tune would suggest as Mayem takes a silly pick-up artist to task. Catchy as they come, the allure of ‘Pickup Boy’ is nigh on impossible to resist. Listen to ‘Pickup Boy’ below & hopefully wherever you are, you’ve the weather to match it. March was good, as was the weather but even better tunes and whatnot. We had tracks courtesy of Helen Love, Teleman, Weird Dreams and Kelly Lee Owens from their respective, new and forthcoming albums. We had introductions to Estrons, Hannah Lou Clark, Deep Sea Diver, Games Violet, Pavel and Eoin Dolan, while there were excellent new singles/EPs from Bousada, Anderson, Junior Bill, Silverbacks, Slow Riot, Boxed In and David Harks. Oh, and there were two new episodes of ‘Millions Like Us’, Justin Beats & I’s new music podcast extravaganza for 604now (if you missed them, check ’em here). You can also subscribe to ‘Millions Like Us’ on iTunes & Podcast Republic or find us on Facebook & Twitter. 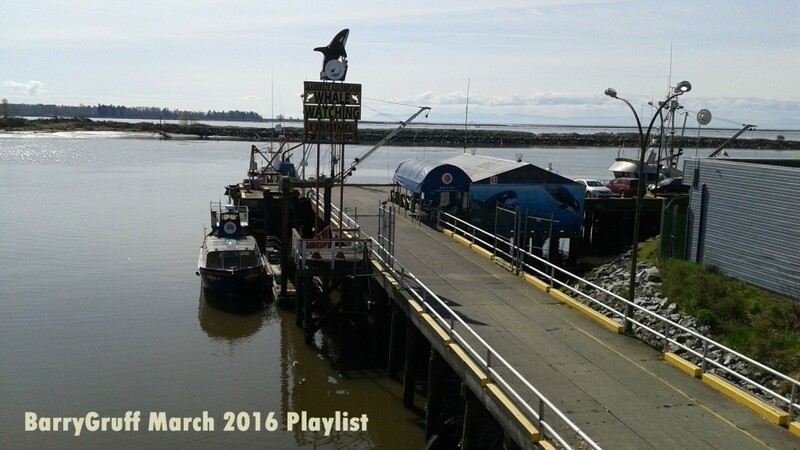 Well then, that’s that for another month – listen to BarryGruff’s March 2016 playlist below. Enjoy! 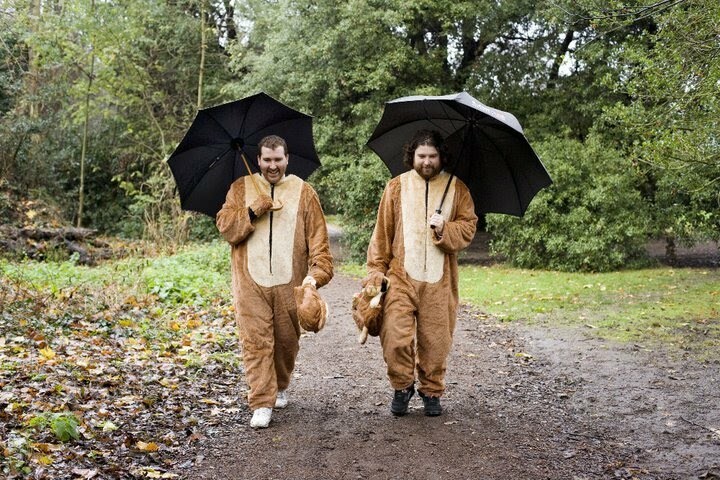 Comprised of Hot Chip’s Joe Goddard and fellow UK DJ/producer Raf Daddy, The 2 Bears have released a series of EPs and remixes since meeting on the club circuit in 2009, a collaboration which culminated with their superb debut album, 2012’s Be Strong. Now, the duo has announced plans for not one, but two new releases: The Lambs Bread and Weepers EP out August 25th, followed by their new LP, The Night Is Young, on October 13th. Appearing on both releases, their new track ‘Money Man’, sees The 2 Bears shift in a slightly different musical direction. Featuring the vocals of UK reggae artist Stylo G, it begins as an upbeat, bright and happy-go-lucky sounding reggae cut with some playful pop harmonies, before morphing into a big bass dancehall beast, and back again. It is not just the aesthetics they have embraced, discussing their intentions for the release Goddard said: “I love tunes that disguise things. A really sweet melody with a really dark sentiment. ‘Money Man’ is meant to be like that, you can have those glossy reggae records that still say something. We didn’t want to just be in that culture of not saying anything, where it’s all a fantasy world and everyone just goes and gets fucked up but no one says anything.” With ‘Money Man’ The 2 Bears play these dynamics off each other with perfection. Utilizing the steady rhythms, cheery vibes and sunny disposition as a means of allowing the politically-charged lyrical attack on capitalist society and it’s ‘money men’ go down much easier. ‘Money Man’ is all kinds of marvellous from The 2 Bears, and it comes with a pretty snazzy new video to boot, driving home a similar sentiment as the song itself, with added satire and smirking. The Lambs Bread and Weepers EP out August 25th, followed by their new LP, The Night Is Young, on October 13th via Southern Fried Records. When I did the first ‘Trojan Warriors’ mixtape I never envisaged doing any more than that. Lo and behold, here we are with ‘Trojan Warriors 3’, completing the most unlikely of trilogies. It’s been great fun putting all three together and the previous two have proved far more popular than I had ever imagined. Anyway, the third and final mix is much the same as before; a selection of Jamaican sounds ala Ska, Reggae, Dancehall, Rocksteady etc. compiled of favourites from various albums, compilations and box sets acquired throughout the years. Some are fairly well known, others less so. As with the previous two, I can’t guarantee that all these featured on Trojan Records (I’m pretty sure quite a few didn’t) but ‘Trojan Warriors’ has a nice ring to it. That’s enough waffle. I hope you enjoy the mix below and if you haven’t heard Part One & Two, check them out here. If you’re digging the tunes and happen to be going to Electric Picnic this weekend, why not swing by Trenchtown. And finally, credit for the image goes to my very talented cousin(t), Kevin Squires. Enjoy! Last summer I put together the ‘Trojan Warriors‘ mixtape, which was basically a selection of Jamaican sounds ala Ska, Reggae, Dancehall, Rocksteady etc. It was a whole lot of fun putting it together and as it proved far more popular than I had expected, I decided to do a sort of follow up. So yeah, I can’t guarantee that all these featured on Trojan Records (I’m pretty sure quite a few didn’t) but ‘Trojan Warriors’ just has a great ring to it, that and in the interests of continuity, I’m sticking with the Trojan handle. Between that and bouts of boredom over the weekend ‘Trojan Warriors 2’ was born. The premise is the same once again, I listen to all this stuff quite a lot and regularly add to my collection yet it rarely features on the blog. The mix is compiled from favourites off the various albums, compilations and box sets I have acquired throughout the years. Some are fairly well known, others less so. I got a real kick out of putting this together and hopefully people enjoy ‘Trojan Warriors’ mark two as much as the first incarnation. Well, that’s enough waffling from me, give it a spin below and the tracklisting is after the jump. Also, credit for the image goes to my very talented cousin(t), Kevin Squires. The last time we dropped in on Mr. Bligh was back in 2011 with the release of his rather encouraging debut record Is This England?. 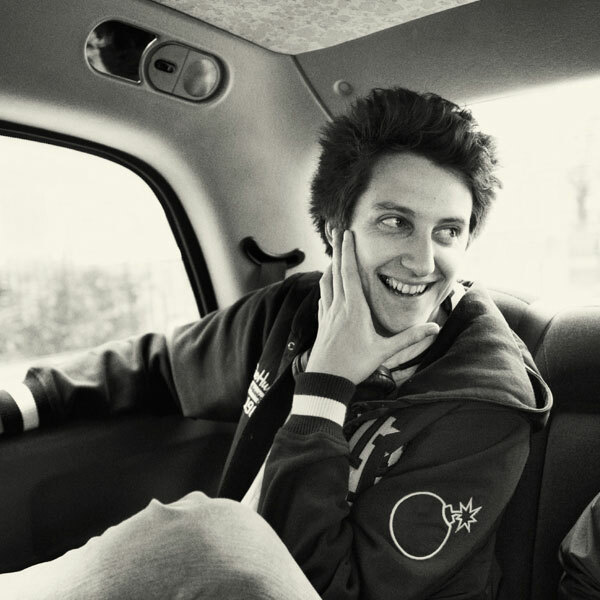 His debut was an album of all things indie, punk, reggae and hip-hop, following the release of which, he decided to return to producing. Two years on, having spent a lot of time experimenting with his sound and style, the young Londoner has gone all in on the reggae and dub buzz. Working with a variety of reggae singers such as Ras Tweed & YT, he’s hit on something that works ever so well. It’s just the ticket with the sun finally reemerging following the long cold winter; it’s feelgood and happy, head nodding music. It’s pretty rare new Ska, Reggae or Dub material crosses my path so I’m pretty smitten with this at present. 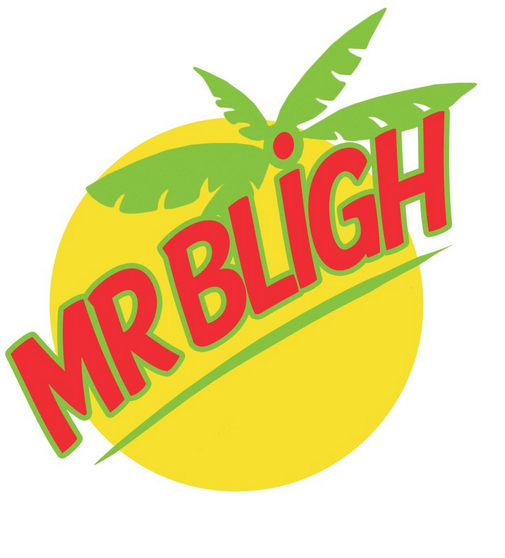 Mr. Bligh has a string of releases planned for 2013, both digital & vinyl. You can check out a few choice cuts below. I can’t say I’m too taken by Toddla T’s new single ‘Alive‘, it’s just a bit, well, mmeh. This is of little consequence thankfully as Toddla T has kicked off the Clarks Originals remix series with a superb rework of The Pioneers ‘Let Your Yeah Be Yeah’. It is fair to say for the most part classic tracks should be left well alone but this Trojan classic is in safe hands from a producer who’s love affair with Jamaica, it’s culture and music, runs deep. 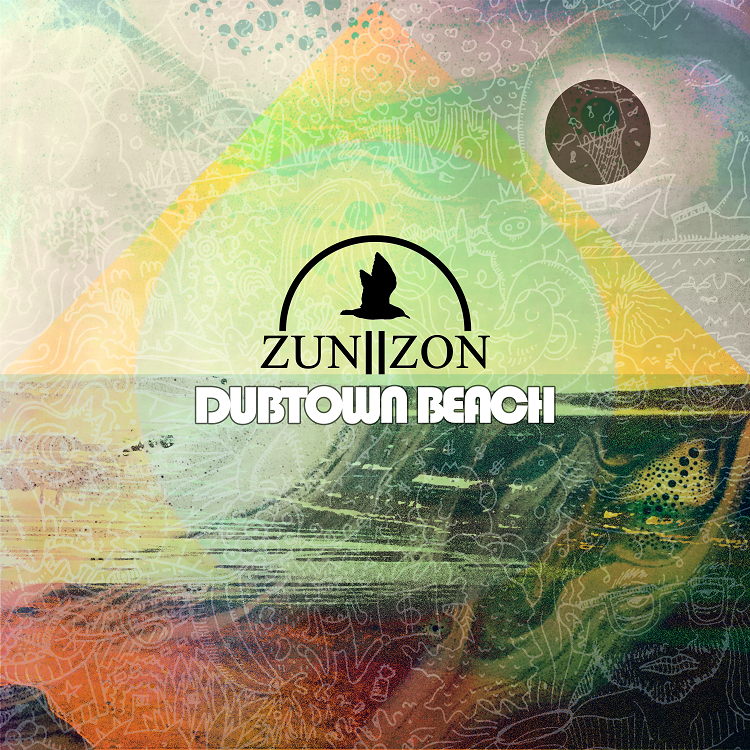 Introducing his own unique style, it is upbeat and bright with a flurry of sharp beats and bass drops, the track is totally re-imagined while paying tribute to the original track in the best way possible. The Pioneers ‘Let Your Yeah Be Yeah’ (Toddla T Remix) is available for FREE download from here. Over the years reggae and ska have long been accustomed with unusual cover versions. 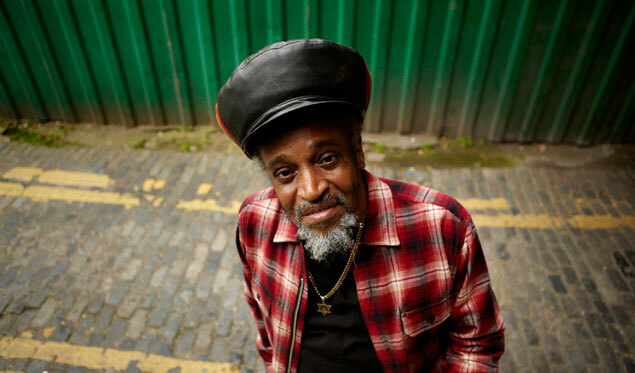 Even still, it is a surprise to hear of a aging reggae star hitting the studio to reinterpret ten classic Nirvana tracks. While many may scoff at the very thought of re-doing what are classic tracks, especially as a reggae album; put those reservations aside and it is harder still not to be surprised by how exceptionally well this works. No doubt down to the talent of both Little Roy and producer Prince Fatty. Battle for Seattle is not just simply a ‘covers album’, rather a re-imagining classics giving the likes of ‘Polly’, ‘Lithium’ and ‘Heartshaped Box’ and decidedly Jamaican lick of paint. Fresh life is breathe into the songs and most importantly adding his own interpretation too, injecting infectious reggae rhythms and melodic charm, while showing the utmost respect to the originals. It goes to show that music is simply music; genres can be transcended with skill and talent, after all much of popular music’s roots are firmly rooted in older, styles and genres. Most importantly, this is a fitting tribute to the originals. Of course how much you enjoy this depends on whether or not you like reggae, something I for one don’t have to worry about.